Pull-ups are a very effective way to work most of the muscles in the body, and are especially useful for training back, arm and shoulder muscles. With a pull-up bar, you can bring an efficient and uncomplicated training partner directly into your home. 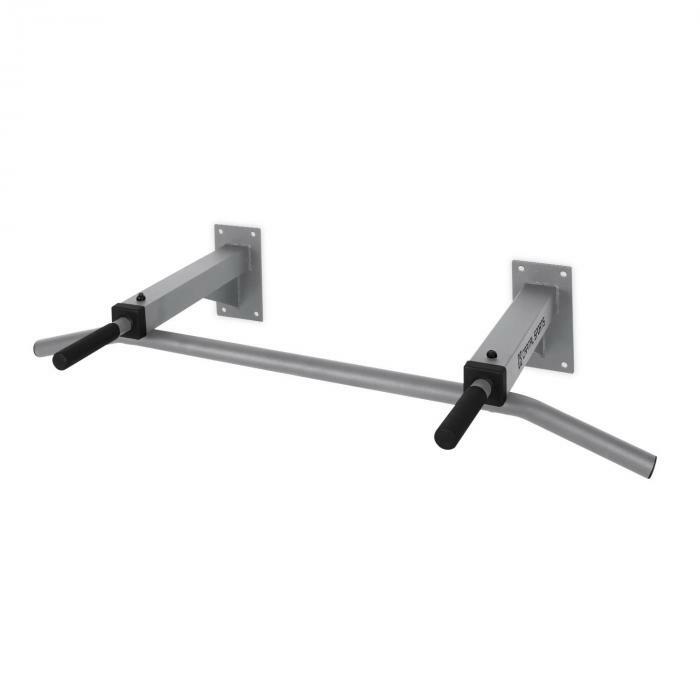 The extremely robust Tyro S7 from CAPITAL SPORTS consists of a solid metal structure, which is mounted on the wall. 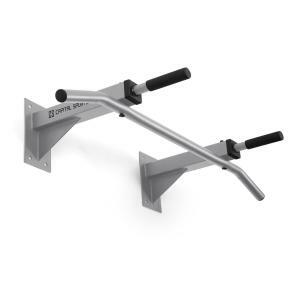 Two handle groups provide multiple grip possibilities for a wide range of chin-up exercises. For an especially wide grip over the shoulders, the ends of the ends of the horizontal rods are tapered downwards. For optimal grip, the rods are ribbed. Thanks to its solid construction, the device can be loaded with up to 350kg, making it suitable for different weight classes. The CAPITAL SPORTS Tyro S7 is intended for fixed mounting on the wall and is assembled with just a few clicks. There are large holes for secure mounting on solid walls. For a safe installation, security bolts are included. Please note that the device is delivered as an assembly kit. 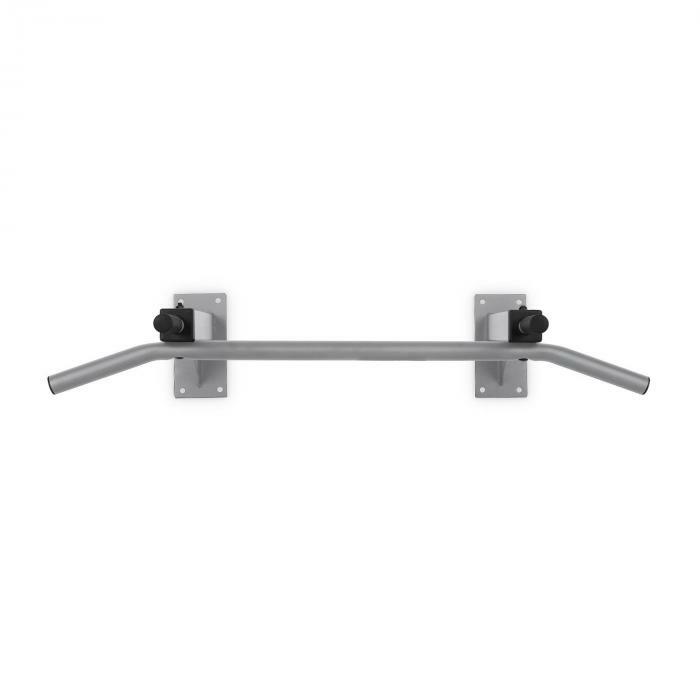 The mounting hardware is supplied with delivery. Excellent value for money and great quality when compared to other similar products by other companies. Extremely impressed with the build quality and finish.